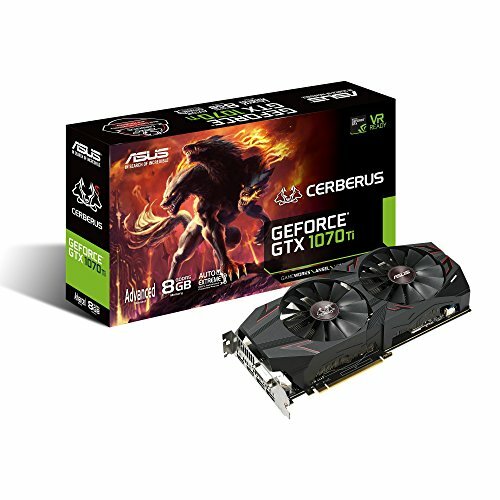 Powered by NVIDIA Pascal, the Cerberus GTX 1070 Ti delivers raw power unleashed. 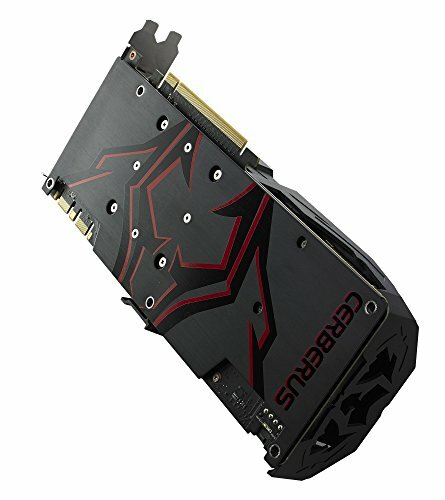 Each card is reliability tested on chart-topping game titles to ensure professional-grade gaming performance while patented wing-blade IP5X-certified fans with 0dB technology maximize cooling. 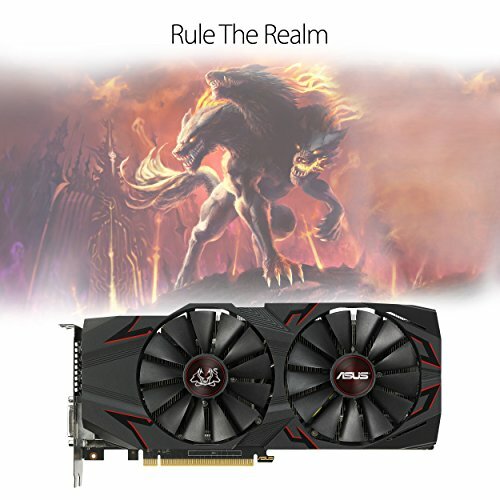 Auto-extreme manufacturing with Super Alloy Power II components ensures premium quality and reliability. 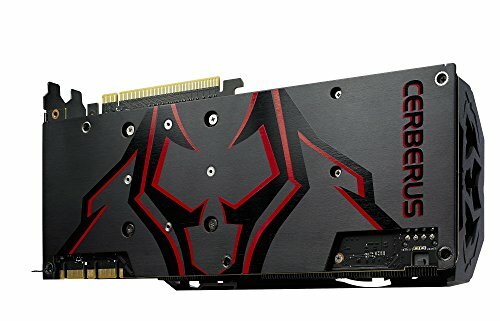 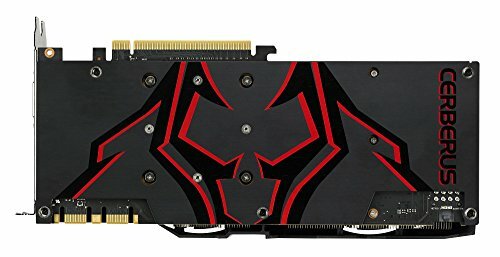 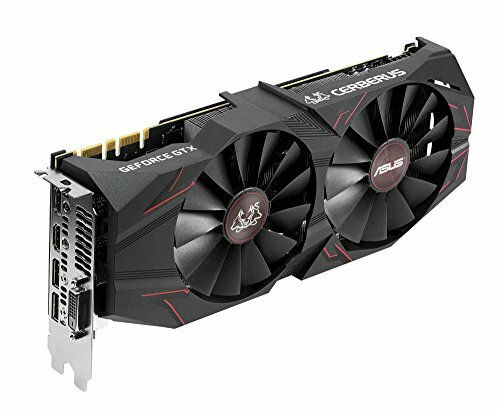 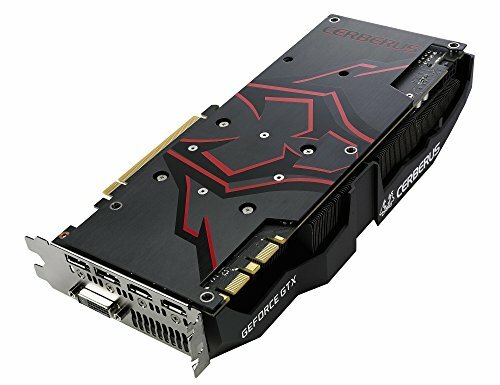 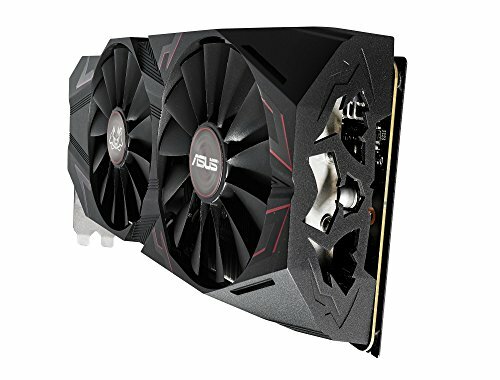 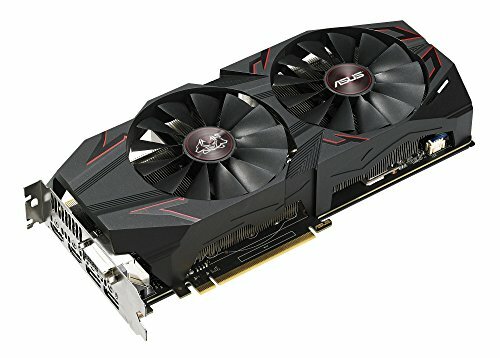 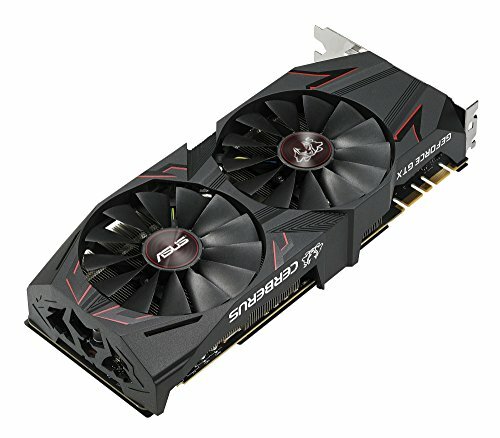 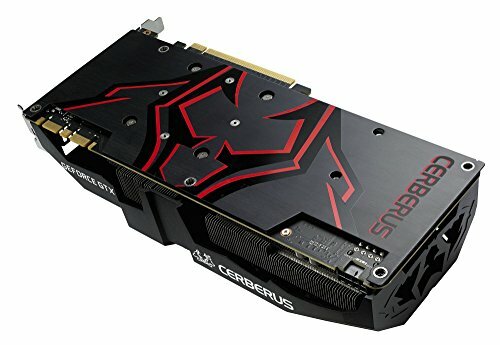 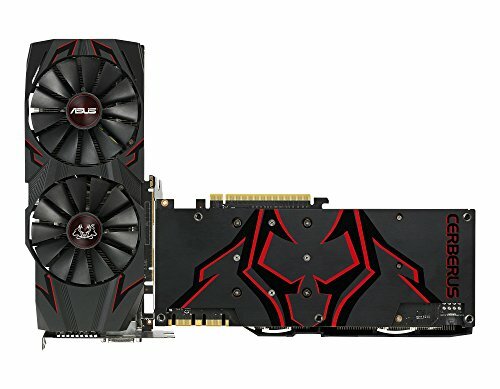 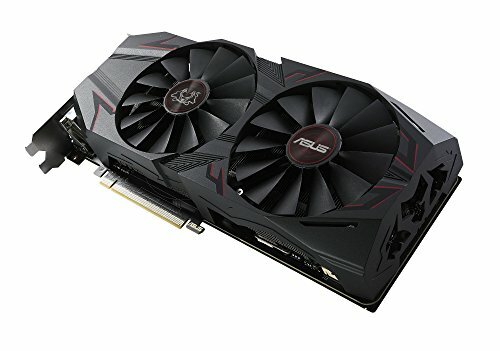 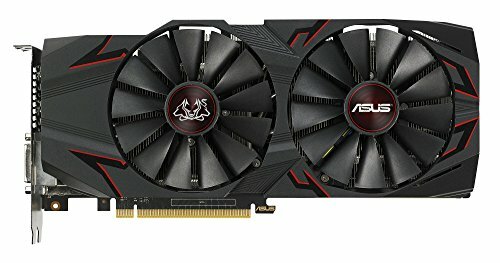 Purchase ASUS Cerberus GeForce GTX 1070 Ti 8GB GDDR5 Advanced Edition VR Ready DP HDMI DVI Gaming Graphics Card (CERBERUS-GTX1070TI-A8G) at Discounted Prices ✓ FREE DELIVERY possible on eligible purchases.